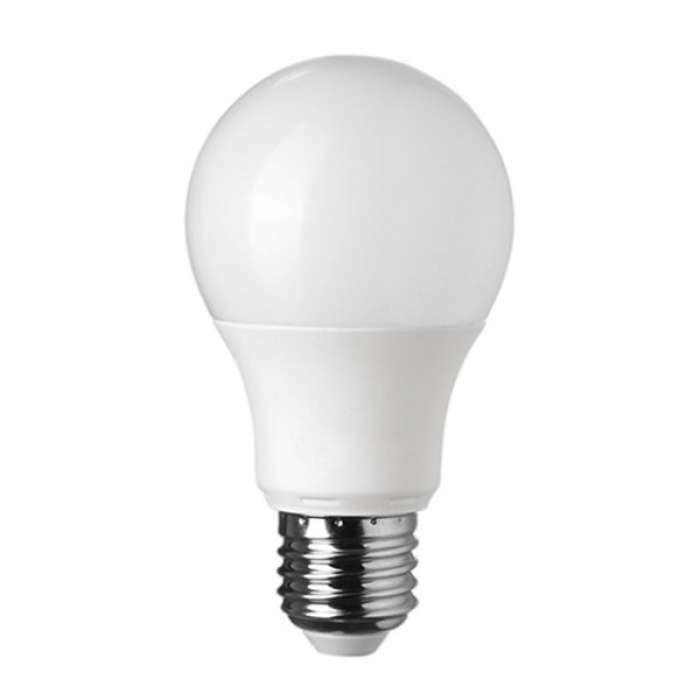 E27 Led Home Bulb 18W and 1700Lm Brightness. The luminosity of the light corresponds to the 150W bulb. Light emitted 180 degrees. The design of the dandelion is designed to save energy A ++. The energy efficiency of lamps is expressed in lm / W efficiency. There are currently a number of different bulbs available with different efficiency. Energy efficient LED bulbs are on average 5-10 times more efficient than incandescent bulbs. 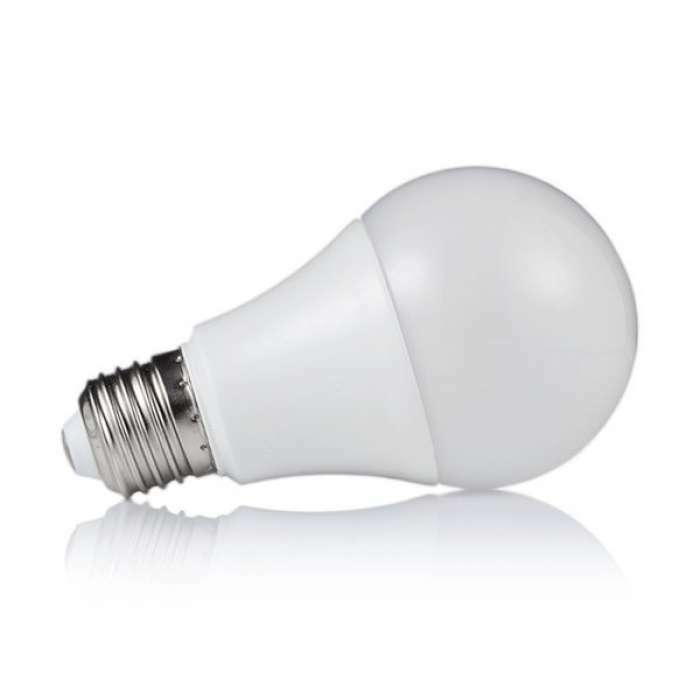 As a result, LED bulbs allow to reduce energy consumption and costs by 50-90% compared to standard lighting solutions.